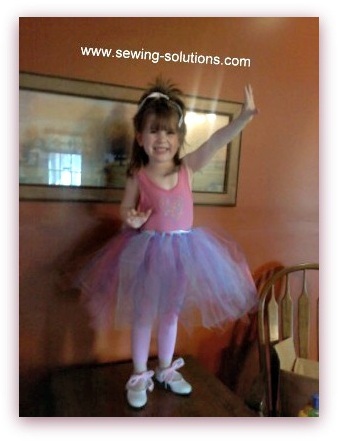 How to make a tutu in just one hour, quick and easy step by step directions written directions and pictures. Don't spend a ton of money on this easy and basic project. 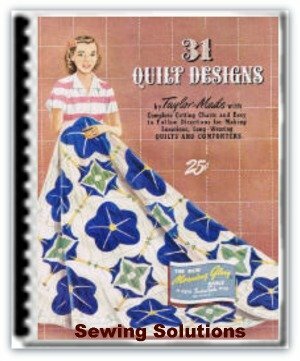 This is a no sew project and can easily be accomplish in about an hour. 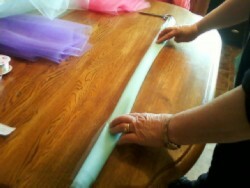 The tutu fabric is tulle and you will cut it in strips and tie it onto a ribbon or elastic. Tutu Material needed: tulle (netting fabric), I choose four different colors and bought ½ yard each. 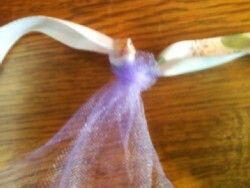 Ribbon (2 yds) or elastic (enough to fit around the childs waist). 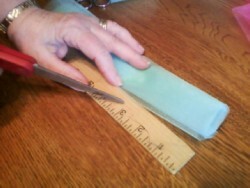 (3a) (If using elastic) Measure the waist and cut elastic same length. 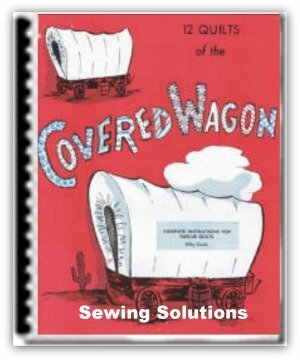 Than either pin it together with a safety pin or use a staple to fasten it. 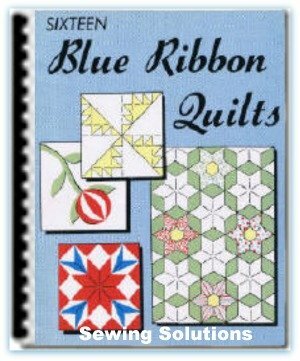 5- I cut my strips to be about 3 inches wide but of course you can make them any width you want. 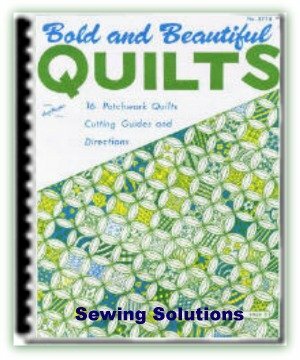 6- Cut strips to be about 24 inches long each. 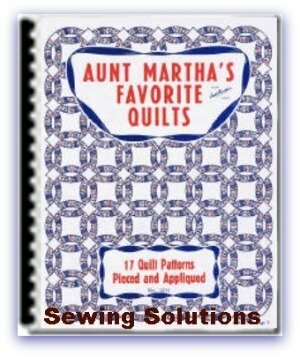 You will want them all to be the same length. 7- Now you need to take one strip at a time. 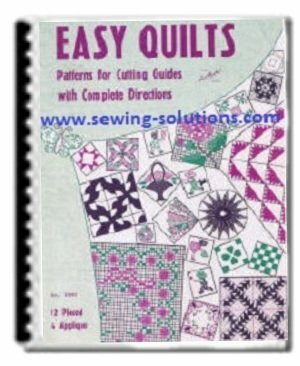 Fold in half, lengthwise. 9- Repeat this process until all your strips are used or until you have the tutu as full as you desire. 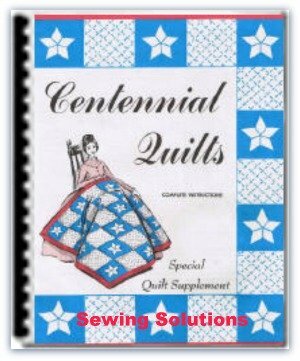 10- After you have attached all the strips and have the tutu as full as you desire, you can than trim any strips that may have been cut too long. 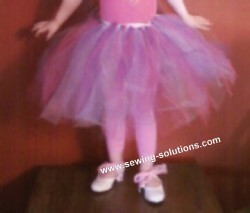 Now that you have learned how to make a tutu you can make a ballet tutu of many colors or one color. 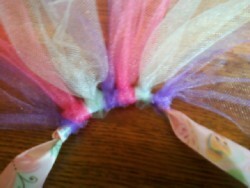 The toddler tutu is so easy and quick to make she can have a different one for each class.